The Wow Factor!! The Gates Plan by IDK Homes, Inc. This fabulous home features an expansive 2 story Great Room that is sure to impress The home has 5 bedroom, 3 full baths and 3400 sf. 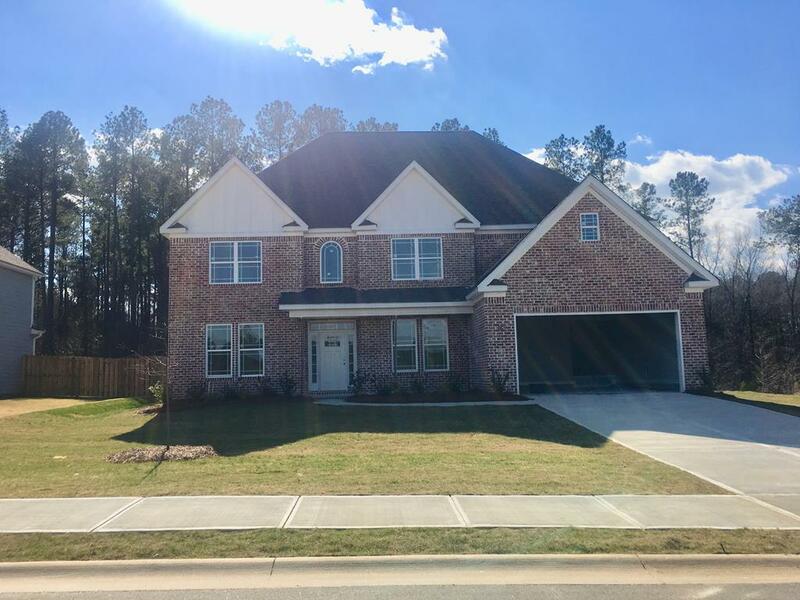 This home has an open floor plan concept with the large kitchen with island opening up to the Great Room with fireplace, formal dining room office/flex room, foyer, and an additional bedroom downstairs. Home will feature hardwoods in the main living areas, granite in the kitchen and all bathrooms, tile flooring in all wet areas, stainless steel appliances. Upstairs you will find large Owners Suite with his and hers walk in closets, ensuite bathroom that features a tile shower, tub, separate his and hers vanities, tile flooring, and granite countertops. 3 additional bedrooms upstairs. Landscaped yard, Sprinkler System, Covered patio, and large lot!